Expert Series- What To Do After You've Got Engaged! For all of those who are already part of our lovely community obsessed with luxury Caribbean destination weddings – hey there friends! And for those who have now joined us, and are excited to learn all about our luxury wedding network and family – WELCOME DARLINGS! So firstly, I would just like to say CONGRATULATIONS DOLL, YOU’RE ENGAGED!! I know how thrilled you must be, and how ready you are to dive right in, but secondly and more importantly, I need to say thank you from the bottom of my heart for joining me today! You’ve made the team and I so happy, we could hug you and shower you with chocolates! 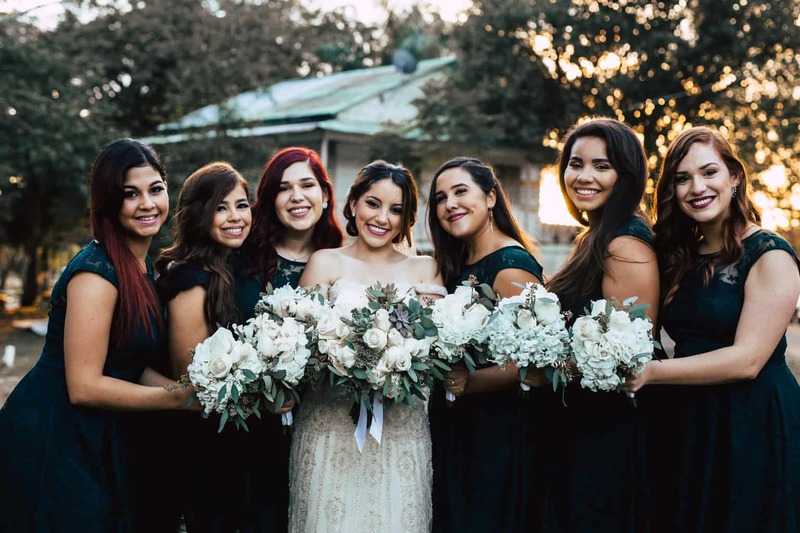 The Adriana Weddings team is so passionate about ensuring that our sweet readers have the best information at all times when it comes to planning their wedding. 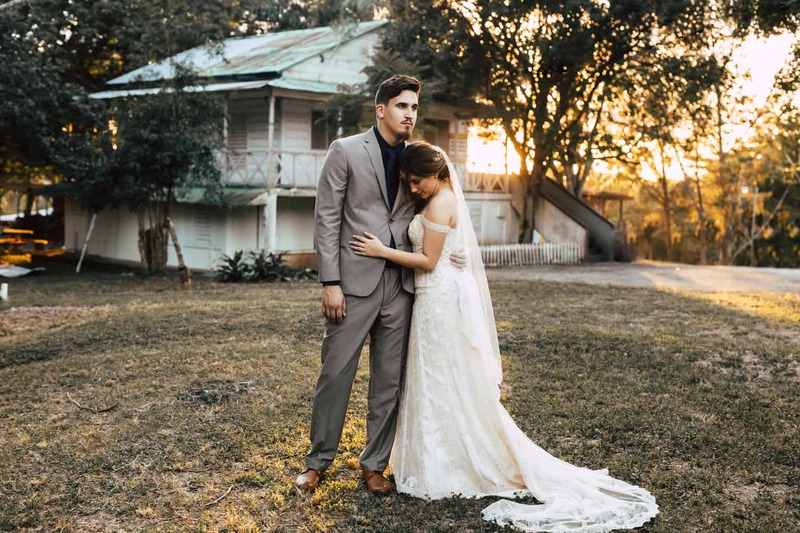 It is the very reason why we decided to throw this fun little Series – to get you informed and ready to plan the destination wedding that you have always dreamed of in the Caribbean and Mexico. This Series will walk you through the first essential steps that you need to take from the moment you say “yes”. The team and I have taken our time and created something special just for you newly engaged couples, so that when the time comes to say “I do”, you are relaxed, energised and grateful for every moment that you had during the wedding planning process. Ok, so I have a confession to make. Before I officially got engaged, I had everything planned. Yes, EVERYTHING…(Thanks to Pinterest & my now husband). Since my husband and I had already been quite active in the wedding and event industry for a few years prior to our engagement, we thought that we had things pretty under control. To be honest, we already had a possible wedding date, guest list number, and venue in mind, and just needed to confirm a few nitty gritty details. But do you know what happened the second we got engaged? A few of those initial “plans” we had, and decisions we thought we had in the bag, all went down the drain. We wound up starting from the very beginning, and realized that working in the wedding industry and actually planning your own wedding are two VERY different things. So, we did what every other newly engaged couple does the second they realize they have actually decided to get married – freak out. We found ourselves going to drugstores and picking up a couple wedding magazines (ok maybe 5) every time we went; creating a million Pinterest boards with inspiration because of course Pinterest is everything; and talking to every single wedding professional we knew about what we could and shouldn’t do to make our wedding the best party ever amazing! Turns out that as the months progressed, and the more engrossed we got with the wedding planning process, the more we wished we had hired a wedding planner to take all of the stress away, and just relax and enjoy it all. Now, as we look back and reminisce on how remarkable our special day was, we smile, because WOW was it an experience, but an unforgettable one. So you may be wondering at this point why I decided to share my little story with you, and it’s because it’s vital for each one of you lovely brides-to-be to know that every little bit of anxiety that you might be feeling at the moment is VERY normal. You are certainly not alone, and will never be. Thousands of brides-to-be experience similar thoughts and emotions while planning their wedding, and its simply because it is one of the most precious days of your life, and you just want to make it memorable, right? Don’t worry darling, I get it. 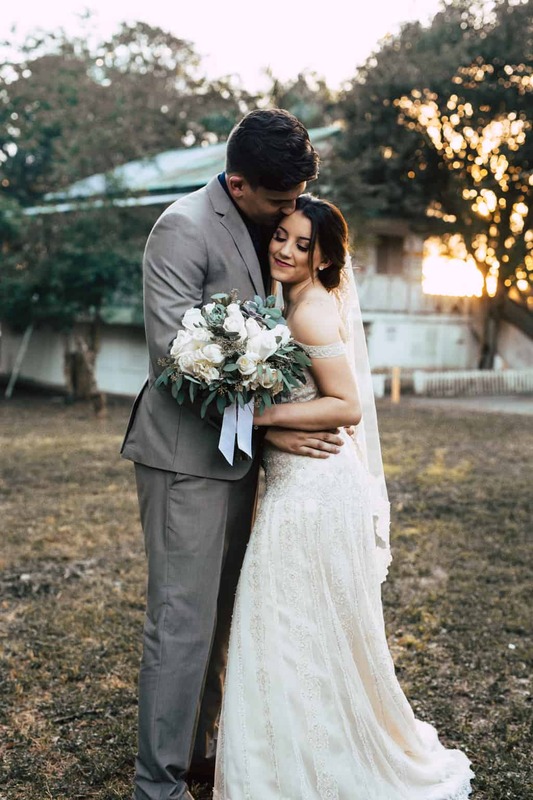 The wedding planning process is no easy game, but with the right help, and a little bit of love from the experts – Adriana Weddings *ahem*, you will be completely fine, and will start enjoying the process from TODAY (if you aren’t already are). Getting engaged is such a joy, and should be cherished by both you and your fiancé. It truly is one of the best experiences ever, and should therefore be reveled in for a few weeks. Instead of jumping on the wedding planning wagon the moment you say “I will marry you!” why not go out for a little date night? You could try out a new restaurant in town, or go see a movie, or even go to a play, which is something that is so often forgotten but is so unique and perfect for newlyweds. Setting a budget should definitely be #2 on your list, since nothing should really be done until you confirm how much you are willing to spend on your wedding. Focusing on your budget is essential, as it will define the very fabric of your day. There will be a few tough conversations to be had, but in the end, finding out and confirming who will be willing to contribute is vital for movement in the wedding planning process. Sit down with your loved ones and with a grateful heart, decide and confirm how things will be organized in this category as early as possible. The important thing to note here is that things will change as time progresses, but just try to keep the initial plan at the forefront of your mind while moving forward, so finances won’t ever get out of hand. It’s always better to be safe than sorry, right? Take a little time and think about all of the important times/dates of the year that mean the most to you and your family. You won’t want to plan everything to then remember three months down the road, that that particular day is a holiday and most of your family and friends may not be able to attend due to prior engagements. So, be proactive! Also, think about venues and find out from your preferred choices early on if any of your three (3) dates are available. If not, then you will need to do some shifting around to ensure that you get the wedding of your dreams in your chosen venue. It’s also important to note that planning a destination wedding requires a little bit more effort, so choosing possible dates early in the process will definitely be wise. This will give you more time to get in touch with all of your venue options and find out the availability for any of your dates, and also get in contact with your closest family and friends to see if any of the dates would work with their schedules. Yes, it will take some time, but it will be so worth it in the end when you’re standing in the most amazing venue in St. Lucia with a breathtaking view of The Pitons! Once you’ve completed these first 3 steps, you’re on your way to some awesome wedding planning darling! Enjoy the process, and look out for three (3) more steps once you say “yes” tomorrow! 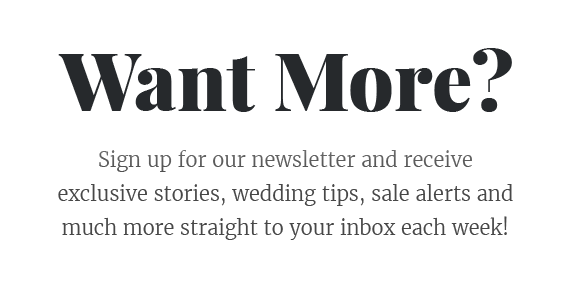 Be sure to sign up for our Newsletter to make sure that you don’t miss a single piece of Destination Wedding advice for your special day.